Jaguar Classic today announces that the hotly-anticipated continuation Jaguar XKSS will receive its world debut presentation in November this year in California, North America. The presentation will coincide with the opening of the Los Angeles Auto Show. 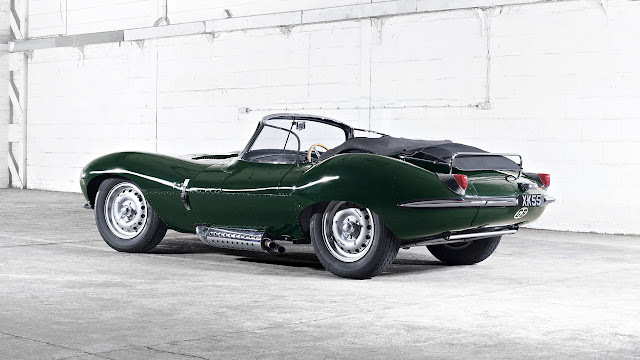 Production of the ultra-exclusive continuation Jaguar XKSS will be limited to just nine examples, hand-crafted by Jaguar Classic expert technicians and manufactured to the exact same specification as those produced in 1957. Often referred to as the world’s first supercar, Jaguar originally made the XKSS as a road-going version of the Le Mans winning D-type, and cars built in ’57 were originally earmarked for export to the U.S., but disaster struck and a number were lost to the Browns Lane fire of the same year. 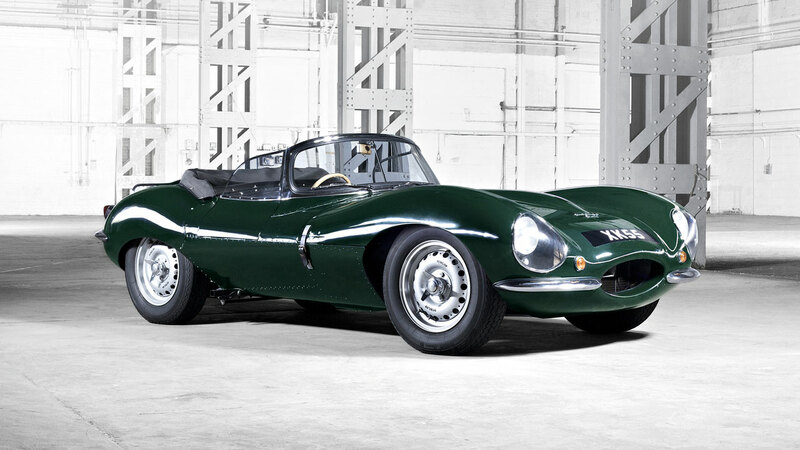 Now, 59 years later, Jaguar will build the nine ‘lost’ XKSS sports cars for a select group of established collectors and customers. All nine continuation XKSS are now sold, with first deliveries to customers planned for early 2017. The expertise garnered by the Jaguar Classic team in producing the business’s first continuation model – the Lightweight E-type launched in 2015, will be enhanced in the production process developed for the 2017 XKSS. Lightweight E-type chassis number 15 is one of the famous ‘Missing Six’ produced as continuation models in 2015. Owned by Stratstone, chassis number 15 will make its racing debut this month at the Le Mans Classic Circuit de la Sarthe on Saturday 09 July. The modern incarnation of the Lightweight E-type saw Jaguar Classic deploy modern iterations of the company’s original 1960s tooling and production methods. 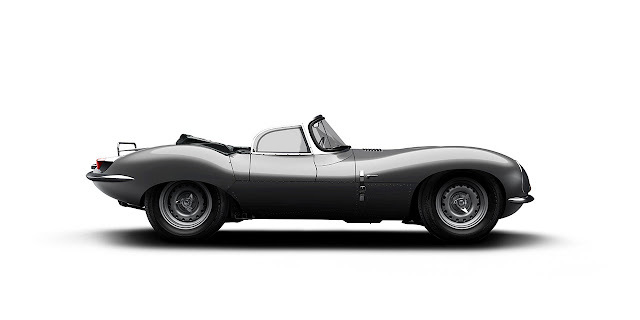 Replete with world-leading aluminium body technology, skilled hand craftsmanship, the six-cylinder XK engine with its aluminium block, wide angle aluminium cylinder head and dry sump lubrication (derived from the Le-Mans winning D-type of the 1950s), the 2015 Lightweight E-type is both original and special in every way. The cars have been delivered as period competition vehicles, fully compliant with FIA homologation for historic motorsport purposes. All of the ‘Missing Six’ are built to period-exact dimensions and specifications, ensuring absolute authenticity and a modern-day build to the highest quality standards. Journalist and television presenter Chris Harris will pilot Lightweight E-type chassis number 15 in its race debut at Le Mans Classic this weekend as part of the Jaguar Classic Challenge.